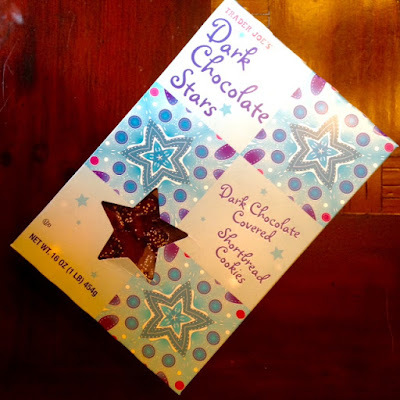 Are there seasonal foods you get excited about seeing in the grocery store? 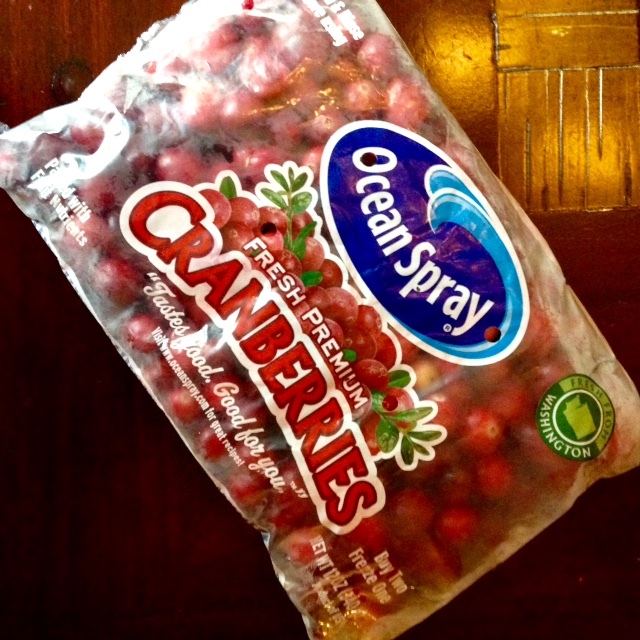 When I start seeing bags of cranberries, I get absolutely giddy. Time for cranberry bread soon! And so. much. squash. Gotta put some in the menu this week. Well, and of course, there are all the freaking Trader Joe's goodies that are starting to appear. 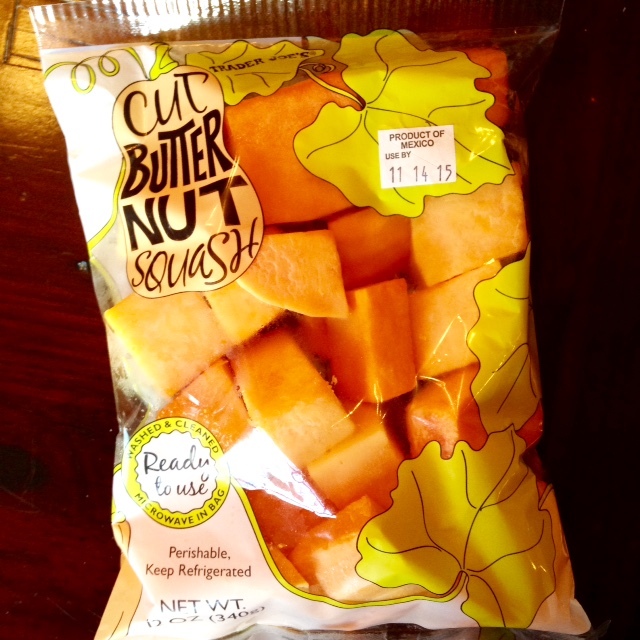 I have never seen pre-cut butternut squash before!!! Now I'm going to have to look for it so I use it more because I just hate having to cut it up myself.